Become an internationally recognized and certified SSI Open Water Diver with our Open Water Diver Course! We will build you up with the skills needed through training and ample water time to get you comfortable underwater, as well as equip you with the gears necessary to start your Scuba Adventure! The Open Water Diver Course is separated into three segments – Academics, Pool Training and Open Water Sessions. Scuba Diving is amazing! It's like being in Space for an hour. Begin your journey with the SSI Open Water Diver Course and let it be the gateway to your underwater adventure! 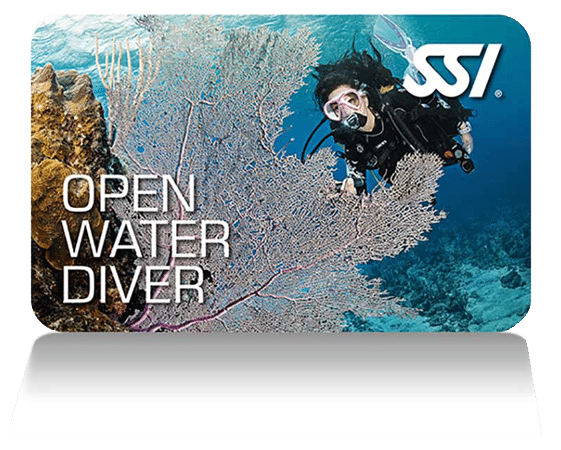 The SSI Open Water Diver Course consists of three segments: Academics, Pool Training and Open Water Sessions. We have developed an online training platform so that you can learn the theories at your own pace, in your own time. You will be learning theories such as Buoyancy and Pressure Concepts, Equipment Usage, Hand Signals and more via the interactive system with videos and quizzes. When you have completed your independent study, you will attend 1 theory session with an instructor present, who will be able to go through additional queries and actual application of concepts to get you ready for your pool session. When you have completed your pool training, you are now ready for the Open Water Session! Here, you will be completing at least 4 dives and have the chance to apply everything you learned during your pool session. This course will also include travel, accommodation, diving and food. Before your first dive in the open sea, you will undergo pool training. 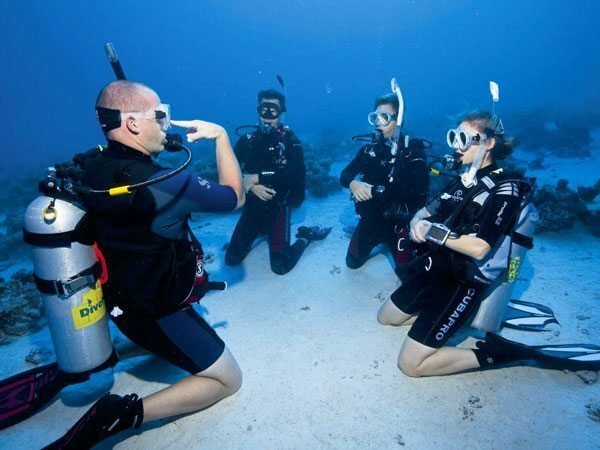 Here, you will be taught the practical aspects of scuba diving and practice the skills you need underwater. 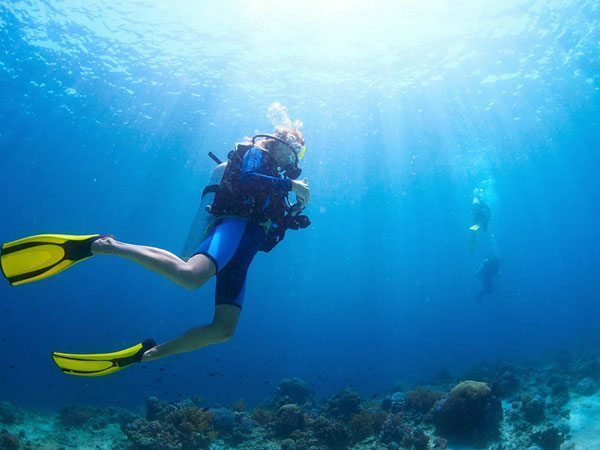 These include Equipment Assembly, Breathing Underwater, and Buoyancy Control.